Since Christmas, I’ve been undergoing a small experiment. It started with an inspiration from author and shaman Caitlin Matthews and resulted in twelve days of reflections, which can be taken as oracles for the year ahead. Seeking a simple way to publish, I chose Instagram and each day added a photograph which I felt added to the experience. After the experiment, I have continued to post the odd reflection, basing them on daily events, inspiration from others, meditations and time in nature. Here’s my ‘forecast’ for March 2018, in case you’d like to come along for the journey! 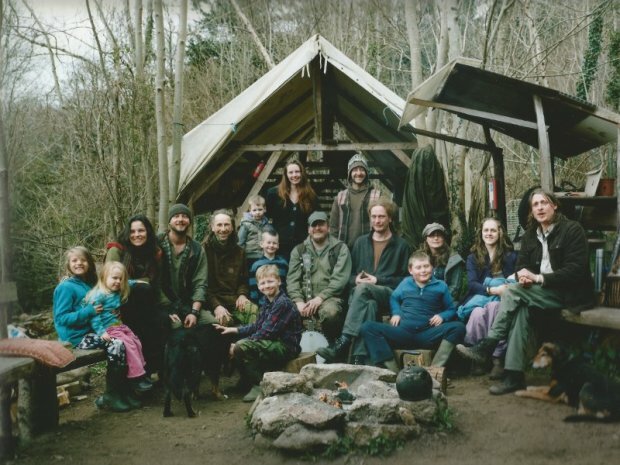 By the way, for those of you asking about Simon and Jasmine Dale, who lost their amazing eco-home on New Year’s day to fire, over 1100 people have donated to their crowdfund, raising £35,000 so far. The family have expressed their thanks and gratitude for all the support and are taking some time out to dream up the next stage of their lives.